Philips latest portable DVD player has added a feature that just might convince me to pick one up. In addition to the usual DVD player and LCD screen, the player has a sleek integrated dock for your iPod. 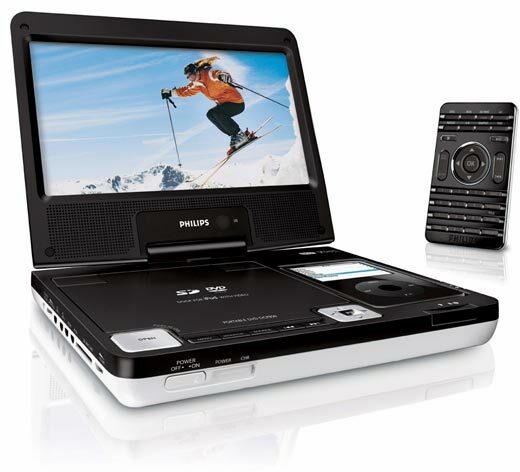 The Philips DCP850 player offers a nice big 8.5-inch 16:9 widescreen display, and a slimline DVD player, but its real difference is that it can play audio and video files directly from your video iPod. Simply pop out the player’s remote control and pop in your iPod. The player can even charge your iPod while docked. In addition to DVD, DVD+/-R and DVD+/-RW, (S)VCD, formats, the $200 player can also play back DivX or MPEG4 format videos from a built-in SD memory slot. 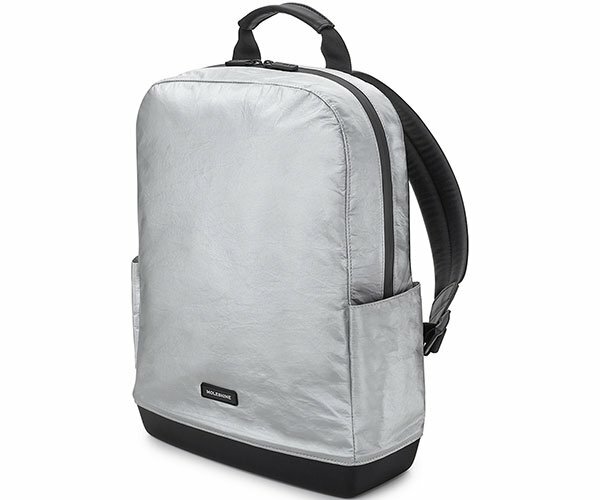 The DCP850 also features Dolby Digital audio, and built in stereo speakers for audio playback. Battery life is just 2.5 hours, though I have a funny feeling you might get more play time if you’re not running the DVD player’s motor.